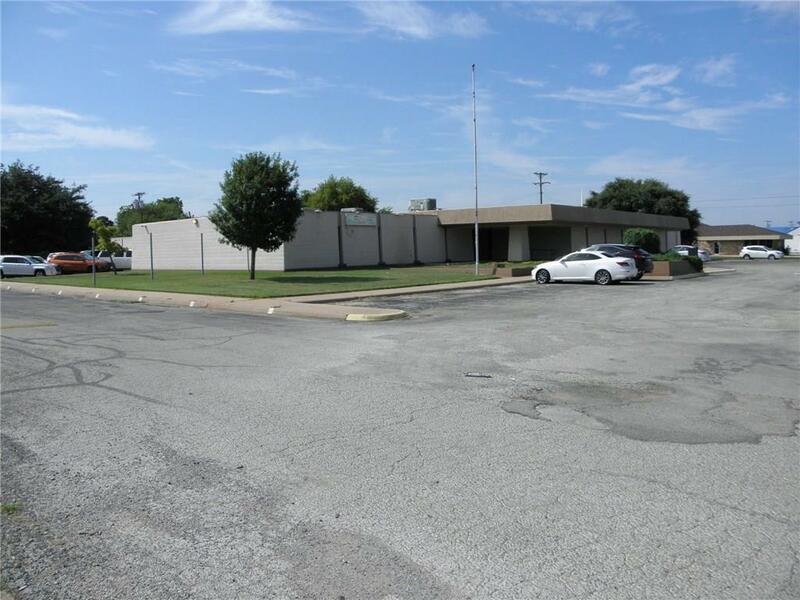 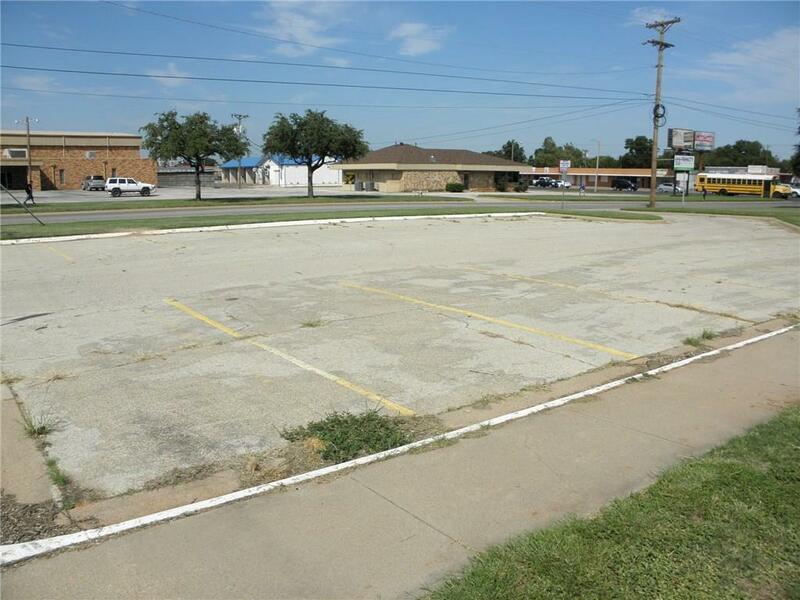 Tons of divided office space, conference room, seperate restrooms, multi user potential, and plenty of parking!Currently partially leased thru August 2019 for $6,000 mo. 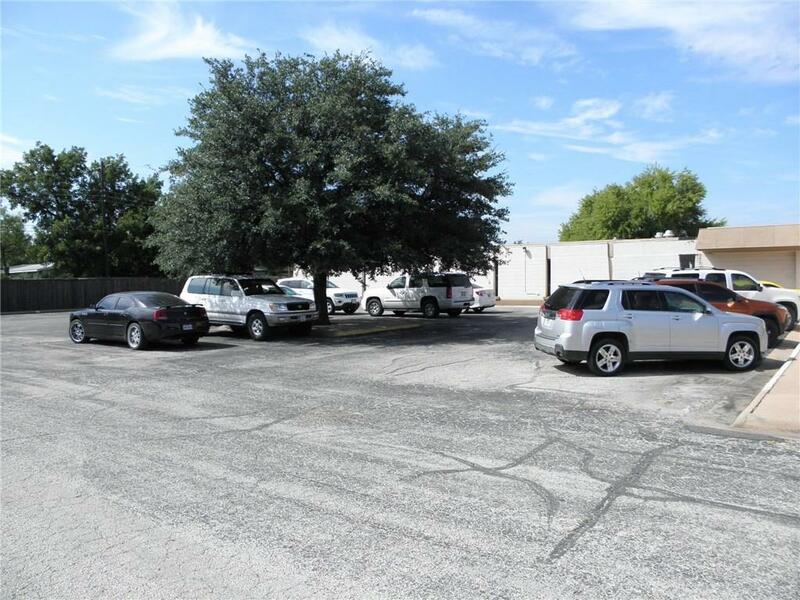 more room available to lease, ideal for investor multi user scenario...Approx 4000 sq ft unused with addl rent potential. 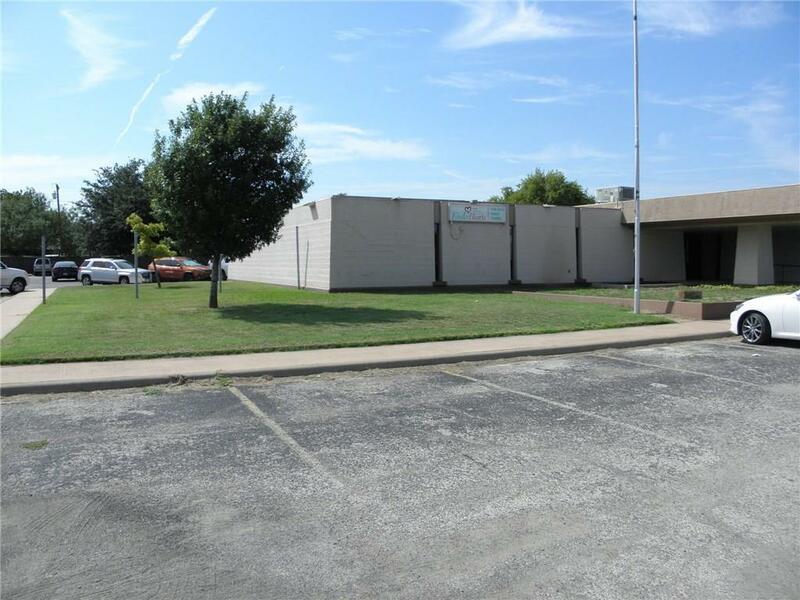 Offered by Tommy Simons of Tommy Simons & Associates, Realtors.